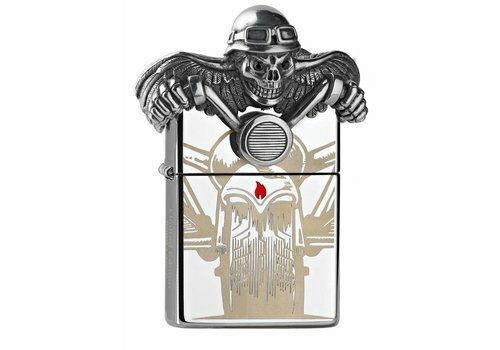 Metal lighter ebony with an emblem. 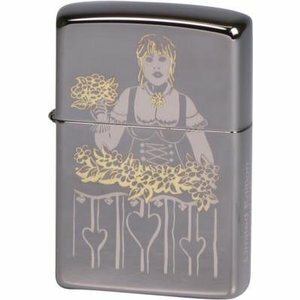 Metal lighter in black shiny finish (Ebony) engraved. 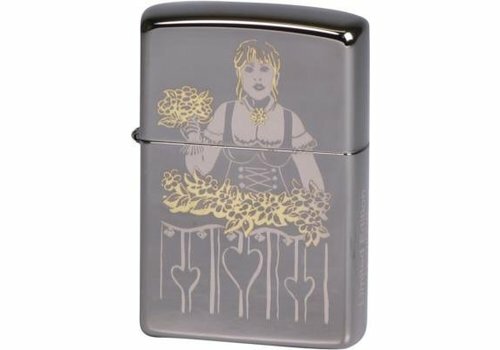 Metal lighter like the model in 1935 with an emblem, limited edition, xxxx/1000. 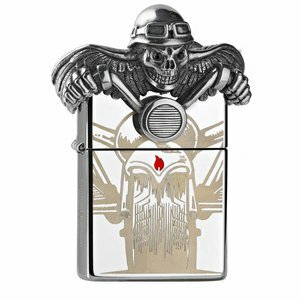 Metal slim lighter in high polish chrome with emblem.